“The Kid Who Would Be King” is a classic adventure movie with an impressive modern twist. Joe Cornish, director of well known movies like Ant-Man and Hot Fuzz, pays a pleasing homage to the arthurian legend in his latest film, “The Kid Who Would Be King” and deserves recognition. The movie involves a young bullied boy named Alex, played by Louis Ashbourne Serkis, who finds King Arthur’s sword in a stone, Excalibur. Upon his discovery, Alex has to bring his friends and enemies together with the help of the wizard Merlin, played by Patrick Stewart, to defeat the evil sorceress, Morgana, played by Rebecca Ferguson. 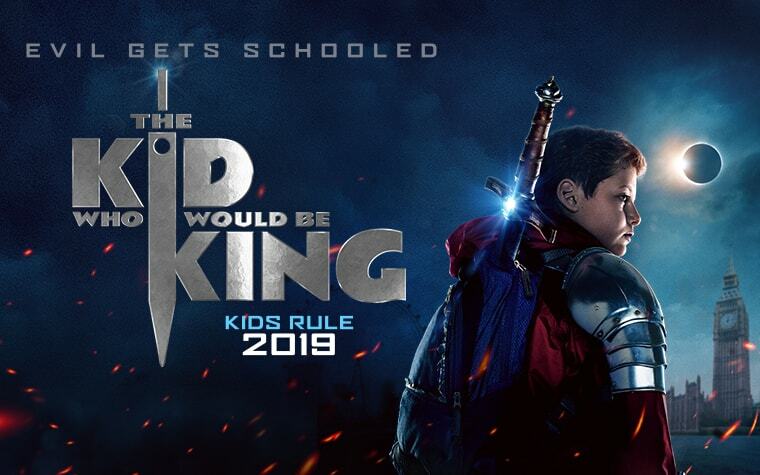 The direction of ‘The Kid Who Would Be King’ was surprisingly good as I came into the theater with incredibly low expectations. The screenplay of this film was also extremely well done by setting it apart from other adventure films like “The Hobbit” and making it more relatable to children. The juxtaposition of the classic fantasy tale in the contemporary world provided humor and had me laughing more than never. Alex’s best friend Bedders’ clever remarks throughout the film also added to this level of appropriate humor. 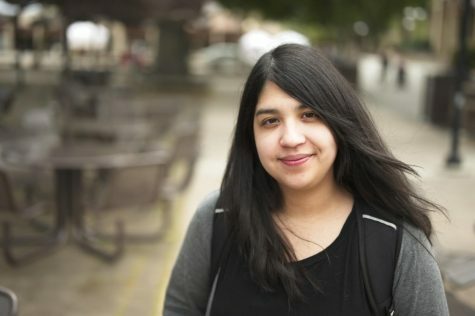 The best scenes consisted of the fighting scenes between Alex and Morgana’s army and the appearances of Merlin as well as the enchantress herself, before she revealed herself to challenge Alex. Altogether, ‘The Kid Who Would Be King’ is a very fun take on a classic fantasy, that any family would wholeheartedly enjoy.